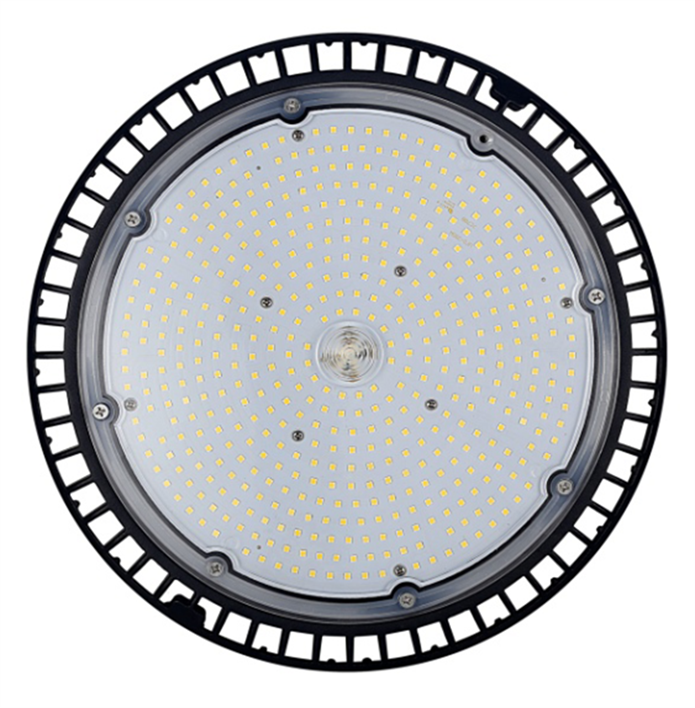 150W Industrial Lumileds High Bay UFO Light 150W is our new design and will have more lumen,light weight and lowest cost for industrial use.Industrial Suspended UFO Lights 150W is round shape and the weight is much light which can save 50% freight than previous conventional models.We adopt high lumen philips 3030led inside and 130lm per watt. Meanwell HBG series driver included. 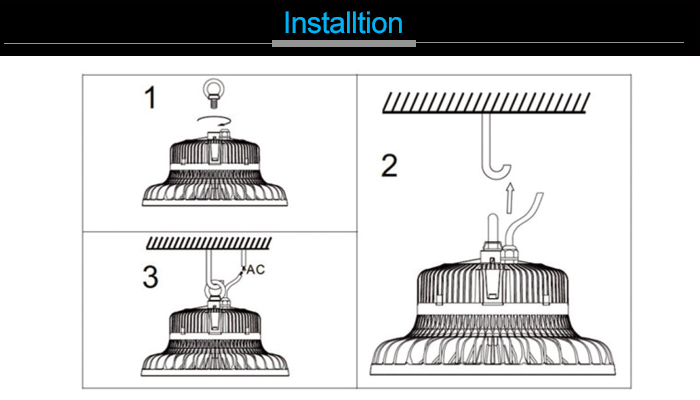 Input voltage is AC100-277V. 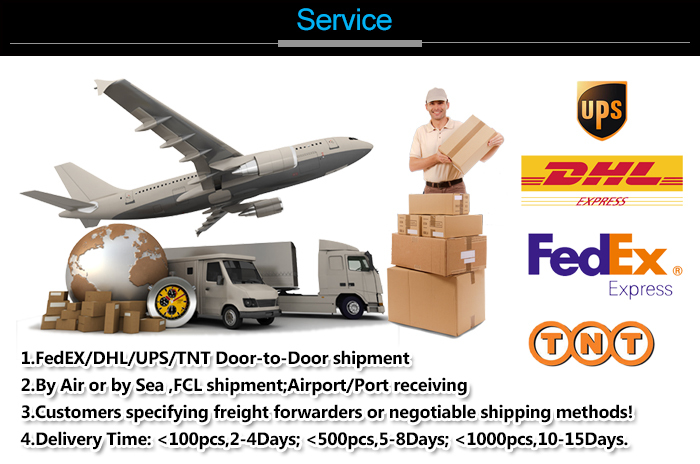 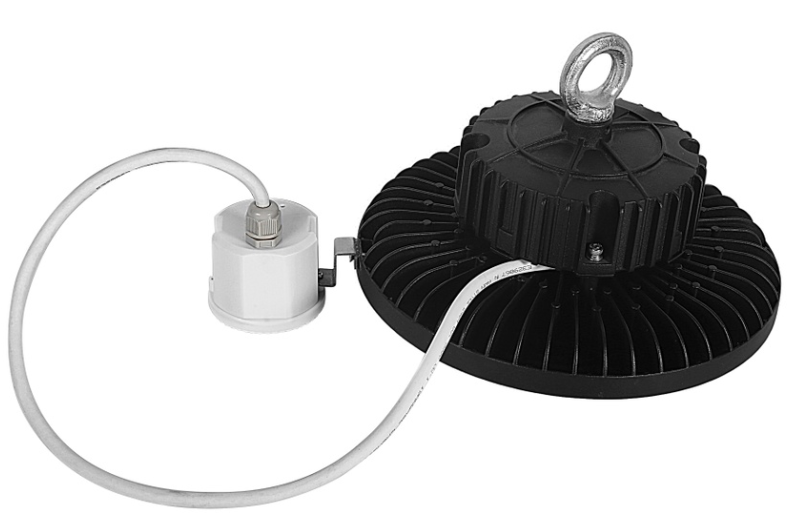 Dimmable and microwave sensor availalbe. 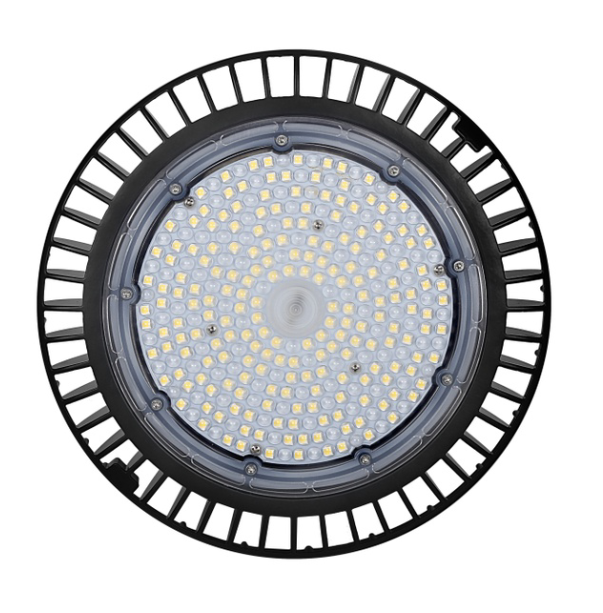 60degree,90degree and 120degree can be optional.IP65 grade. 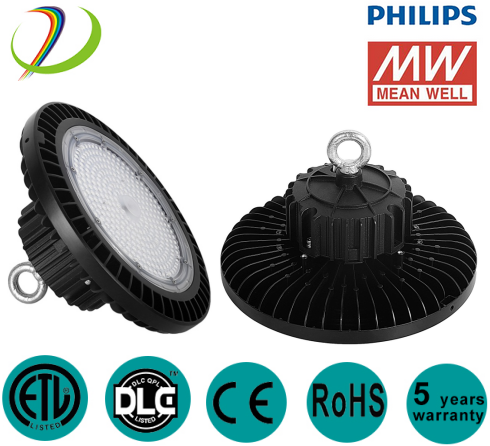 5years warranty. 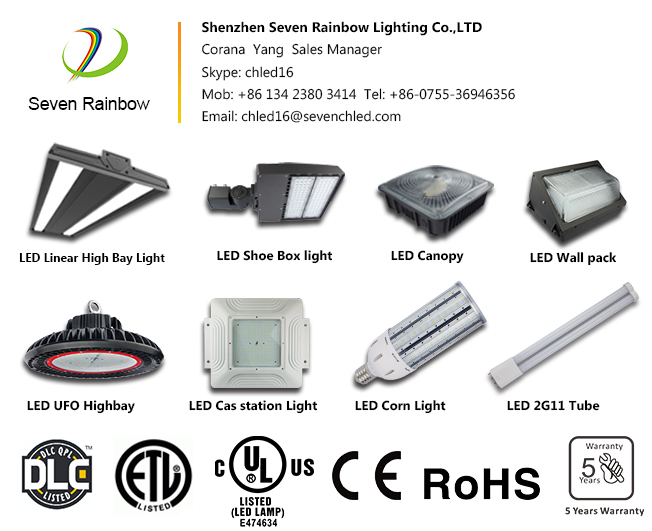 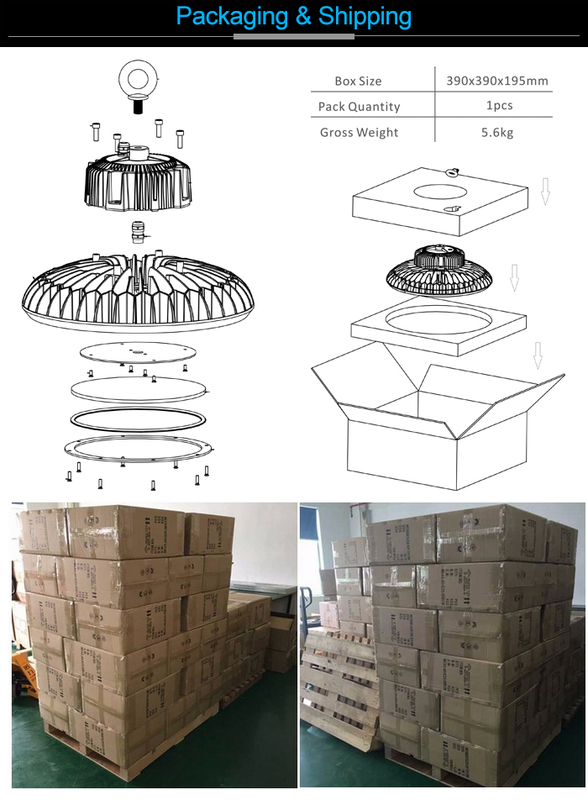 All are with DLC,ETL,CE and Rohs approved.Round Hook Hanging UFO High Bay Lighting is an ideal light sourcing for warehouse,workshop, factory, supermarket,gym etc. 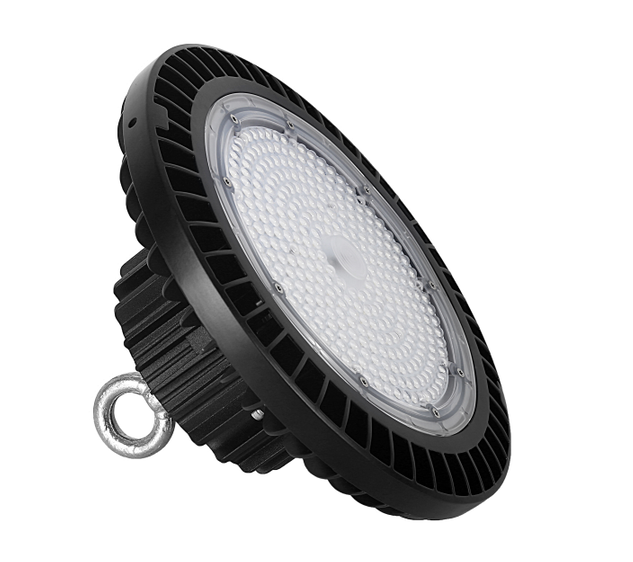 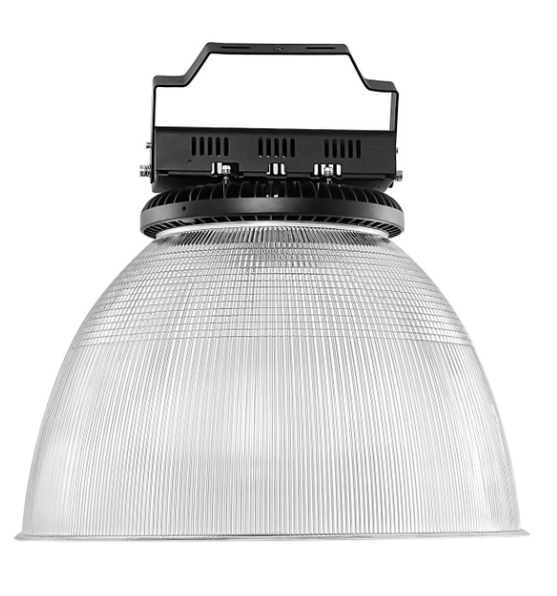 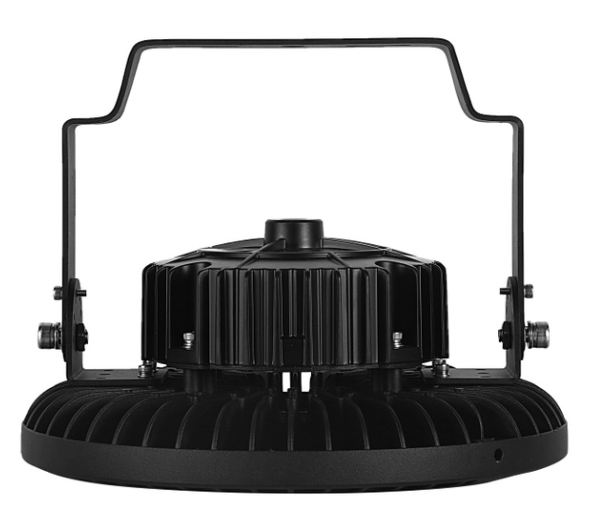 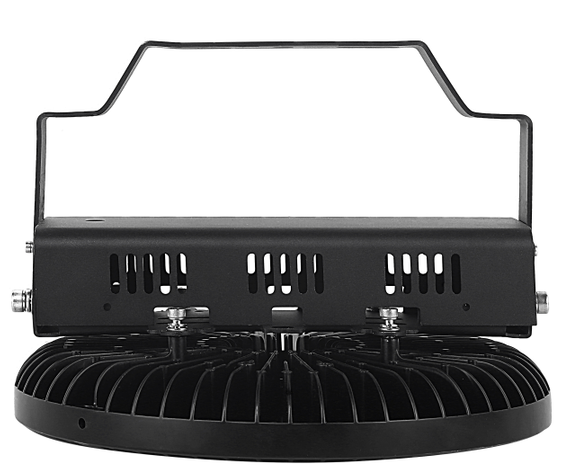 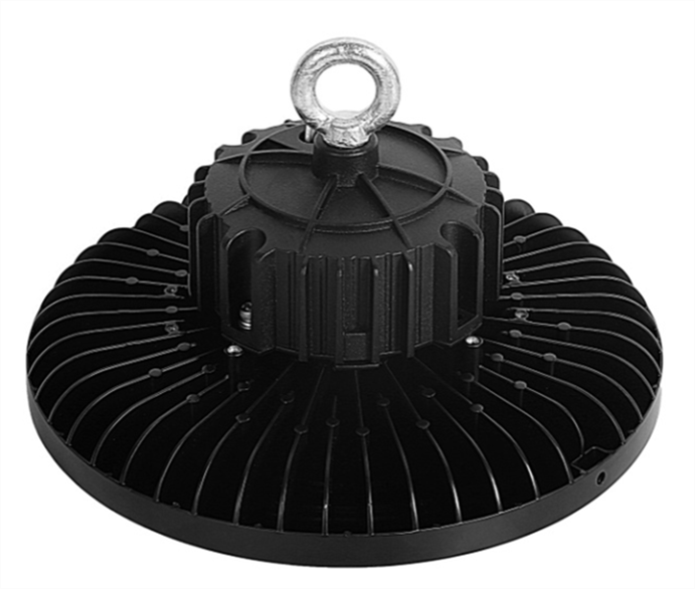 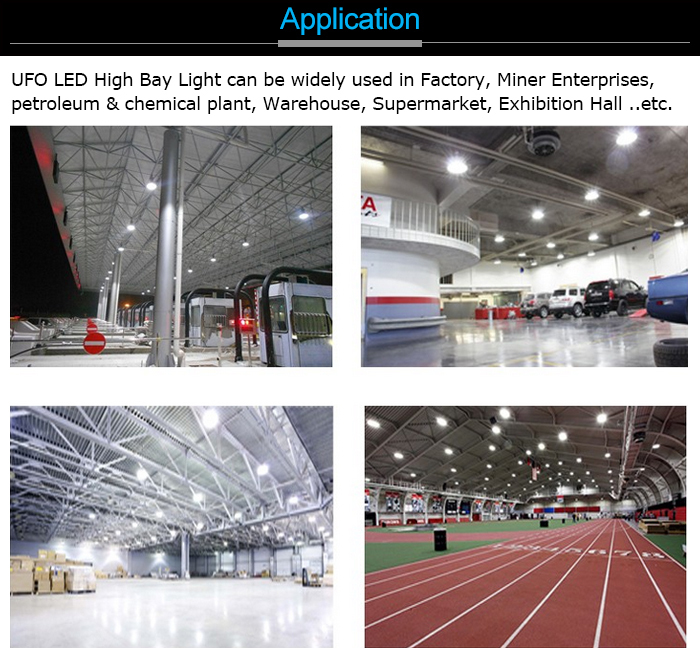 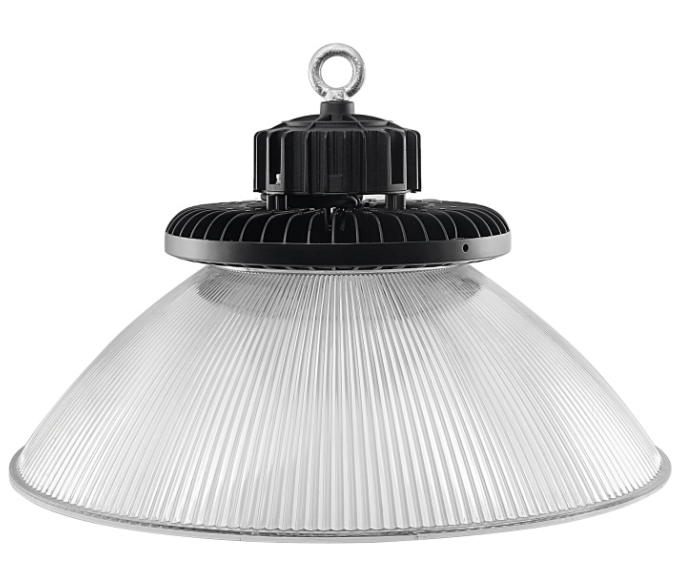 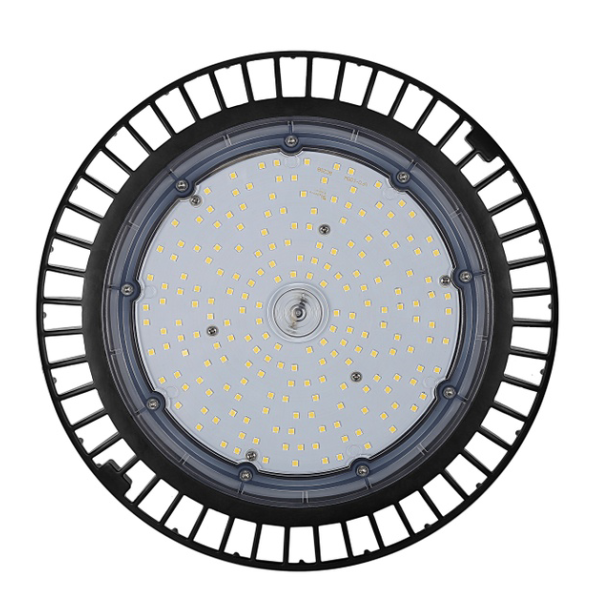 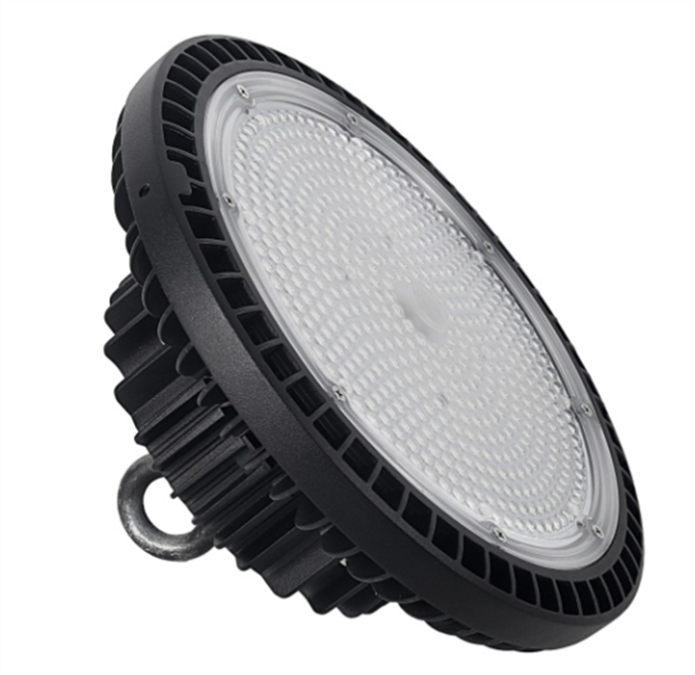 1.Q:Why choose our Lumileds 3030 UFO High Bay Warehouse Light 19500lm 150W? 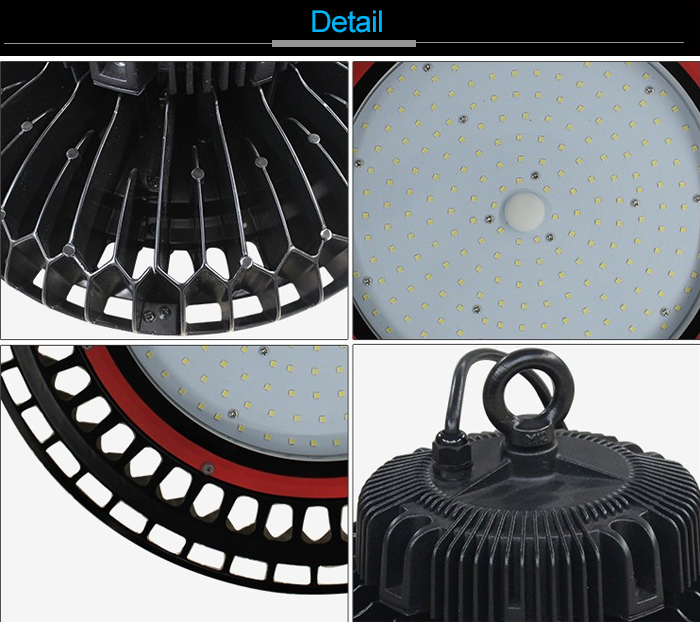 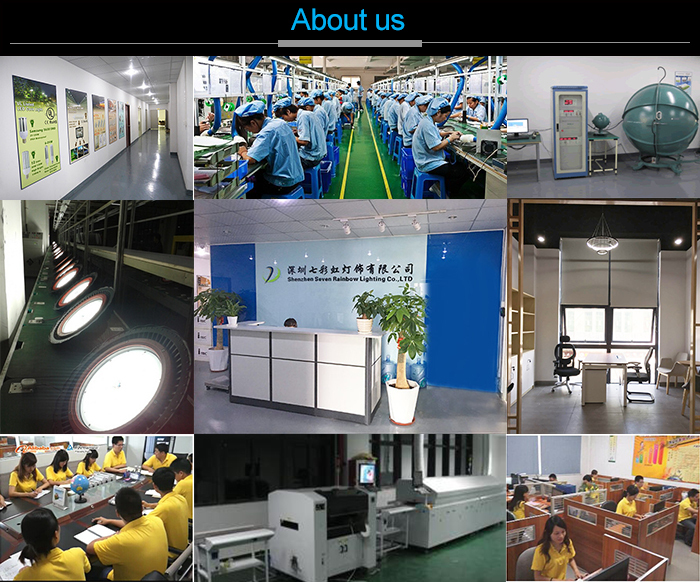 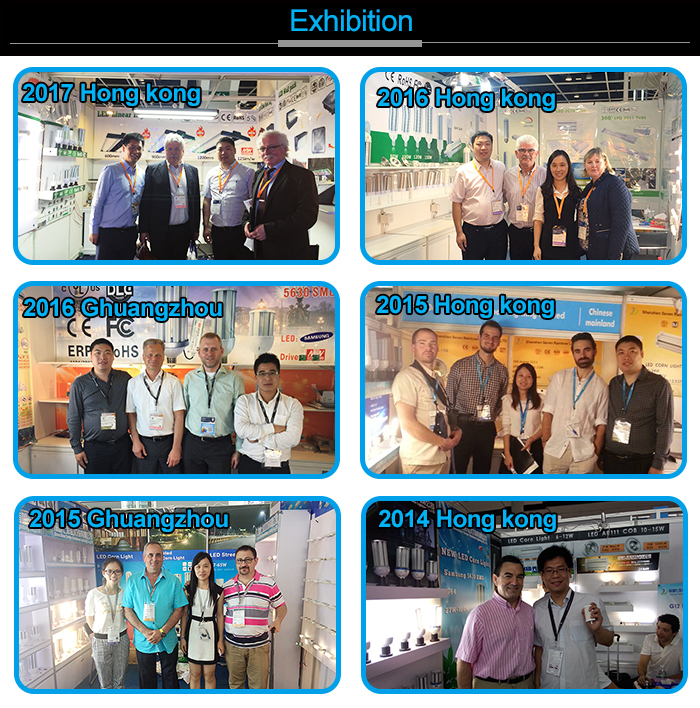 2.Q:Does 150W Industrial Lumileds High Bay Led Lighting have the stock?